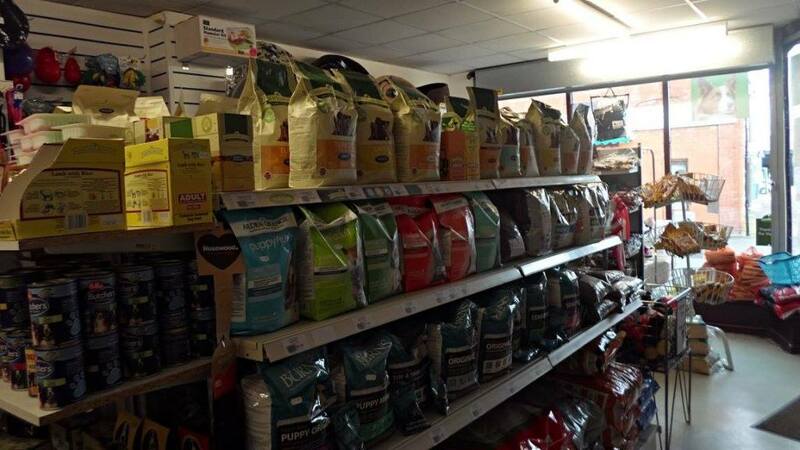 pet supplies . 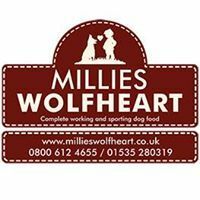 stockists also of Millies Wolfheart, Burns, Dr John, Burgess, Arden Grange, james wellbeloved. also stock full bales of hay straw and shavings poultry food bait food live and frozen reptile food free local delivery now supplying horse and farm feeds to order, some lines kept in stock.